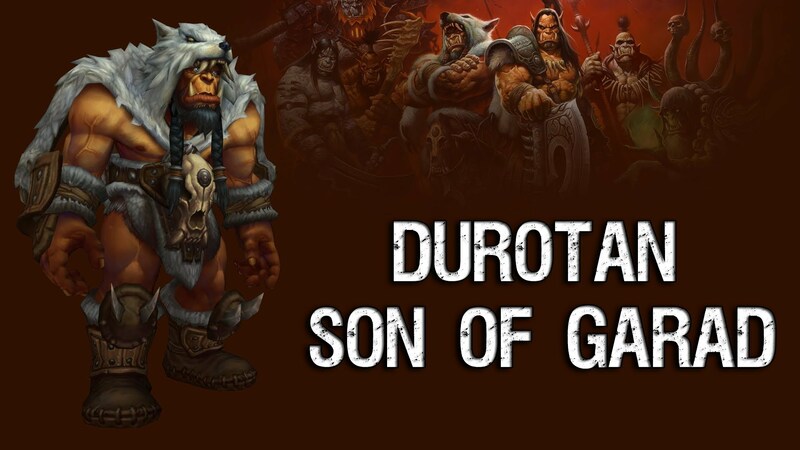 WOW: Durotan wallpapers for your PC, Android Device, Iphone or Tablet PC. 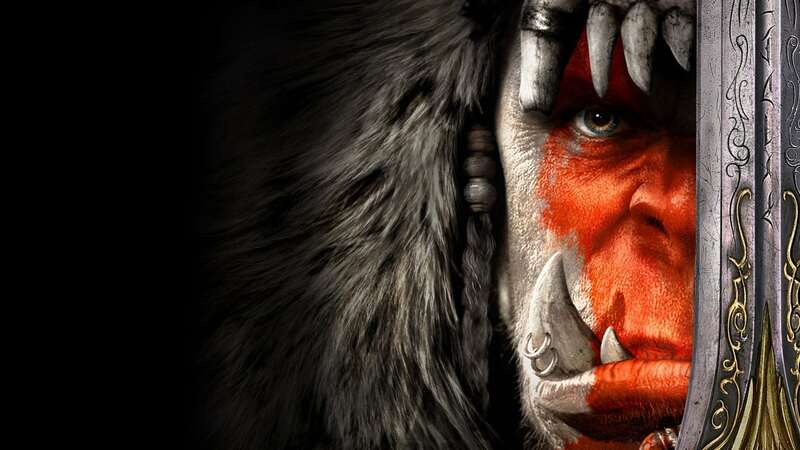 If you want to download WOW: Durotan High Quality wallpapers for your desktop, please download this wallpapers above and click «set as desktop background». You can share this wallpaper in social networks, we will be very grateful to you. 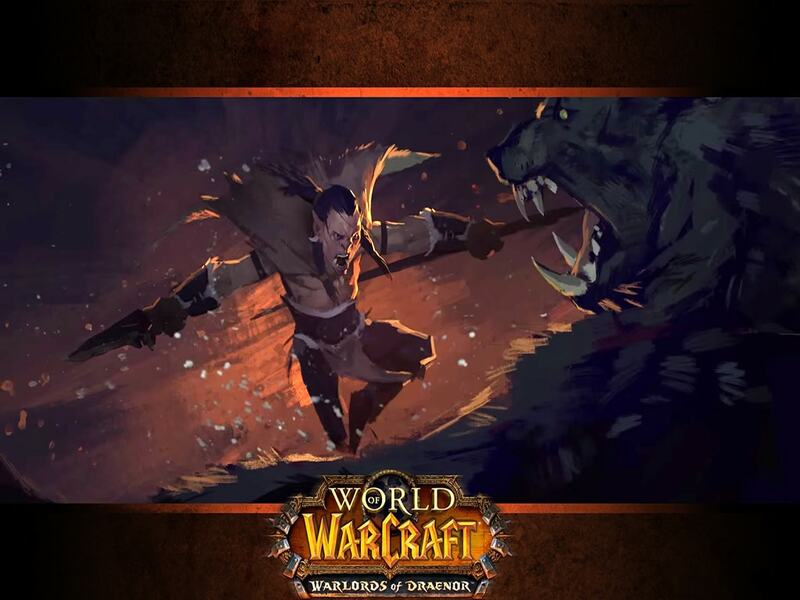 Durotan, the head of the Frostwolf – the last voice of reason in a world where war rages and completely ruled by cruelty. 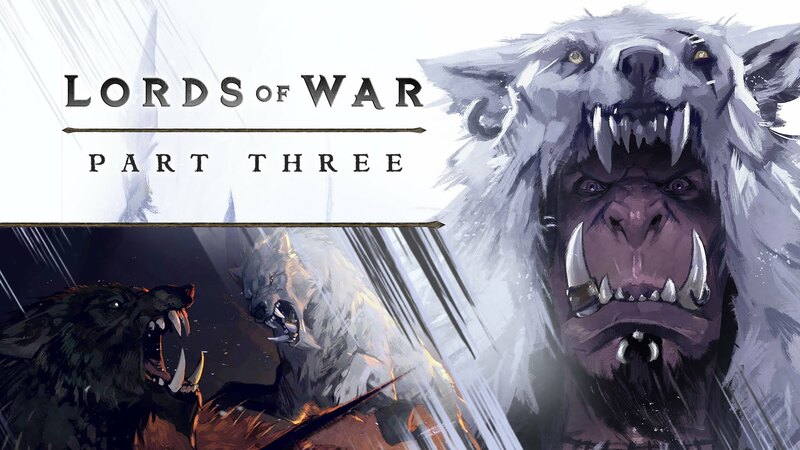 In Durotan I had two older brothers: Fenris and ambitious firebrand Ga’nar. 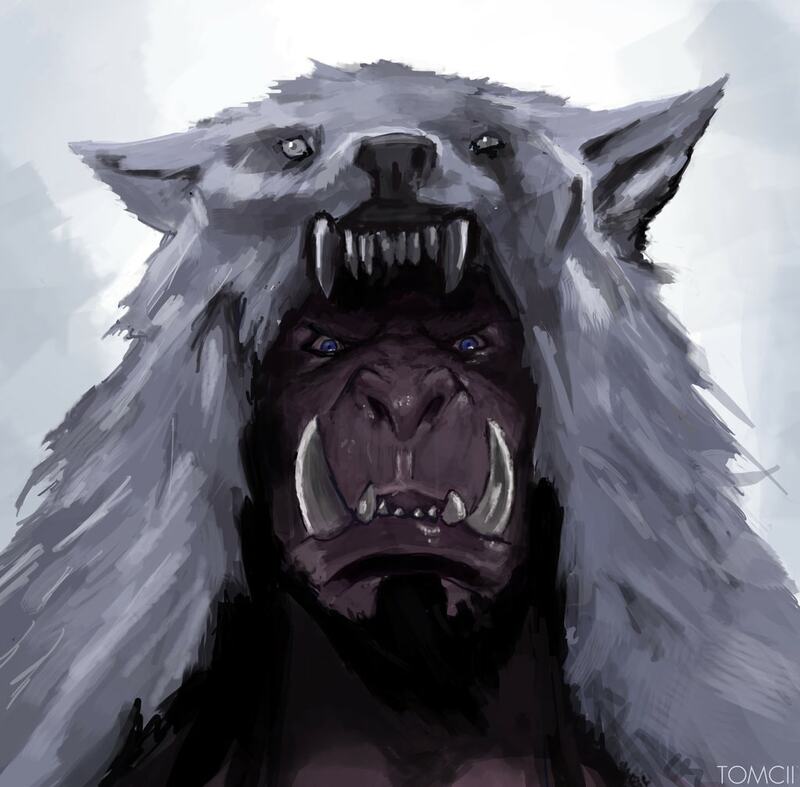 It Durotan most valued traditions of family and clan. As a child, he had to protect his sick mother from the elements and wild animals, but he was barely resisted the overwhelming bloodlust. 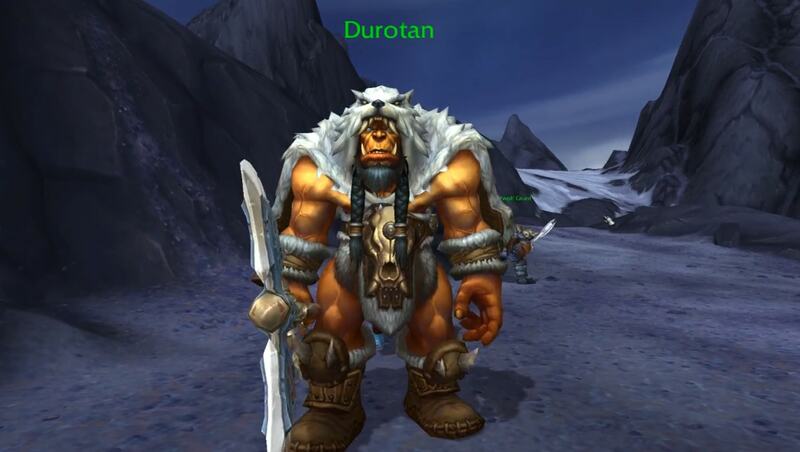 On that day, Durotan swore that rage will never enslave him. 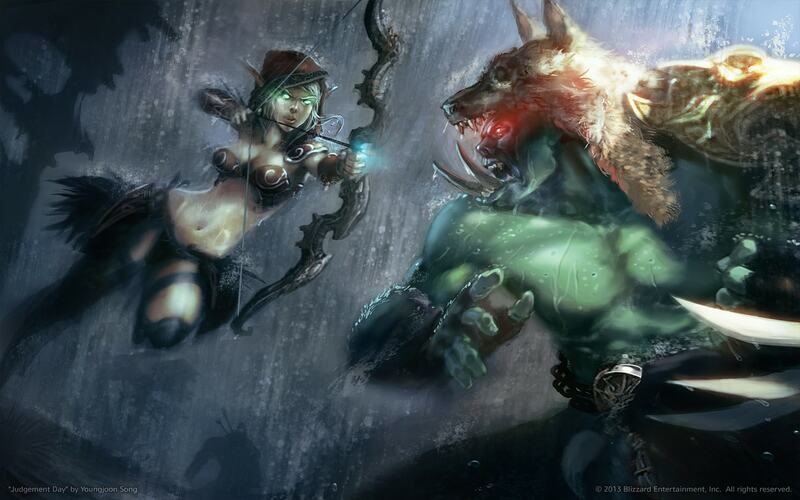 When his brother Fenris missing, garad leader did his successor is Durotan, not irascible Ga’nara. 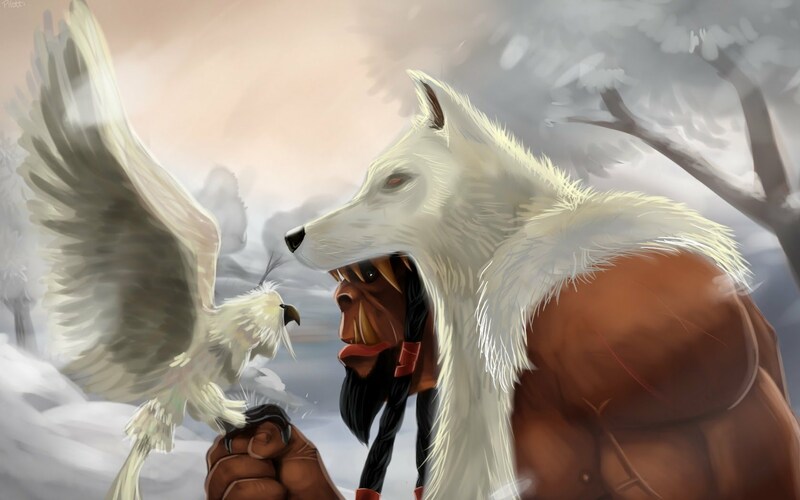 However, Frostwolf faced with an even more serious problem. 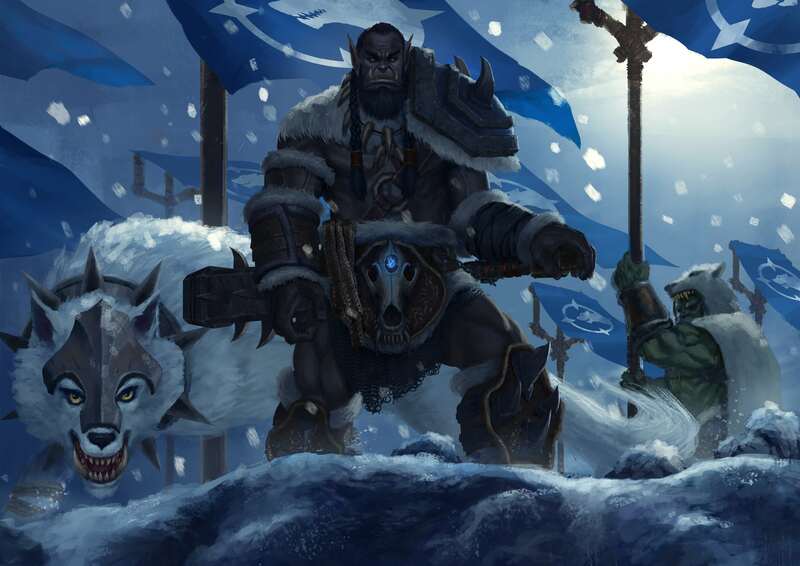 Other clans united in Iron Horde – a great army, which was to completely subjugate Draenor. 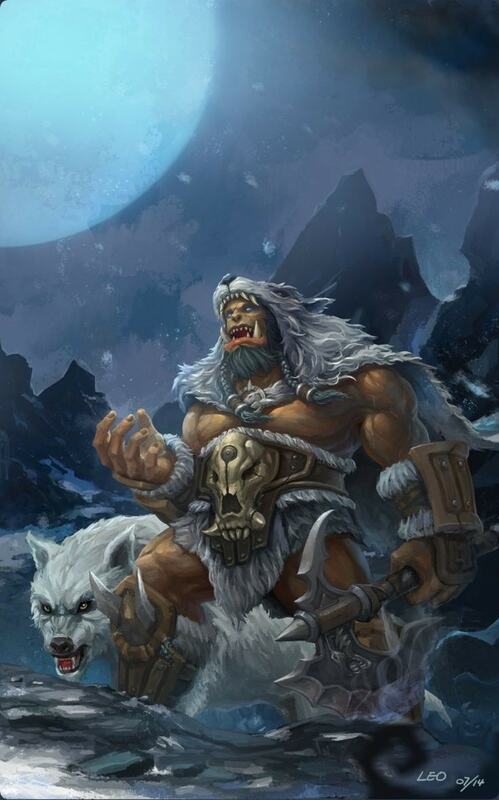 Garad refused to participate in this bloody campaign, and retired to their native lands at Ridge Ice Fire. After that, other leaders began to gather strength to subdue recalcitrant orcs. And in this fateful moment for the clan leader garad Ga’nar and disappeared in the icy wasteland. 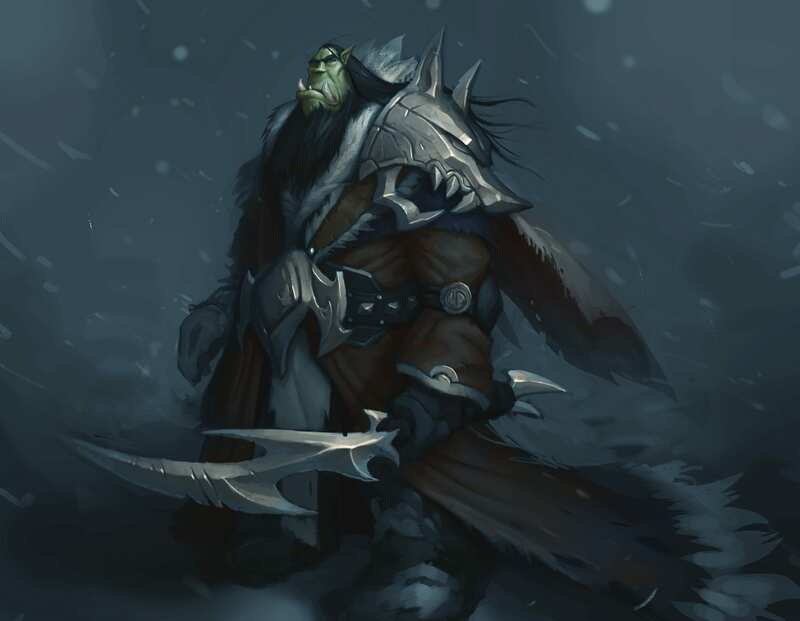 Young Durotan, faithful to his principles, was surrounded by superior enemy forces, and now it is on its decision depends the fate of the entire clan. 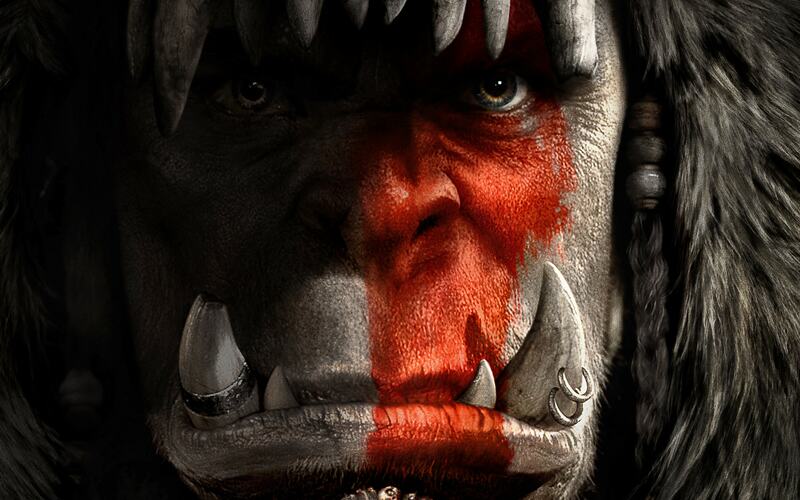 If he fails, the orcs of Draenor will lose their last hope. 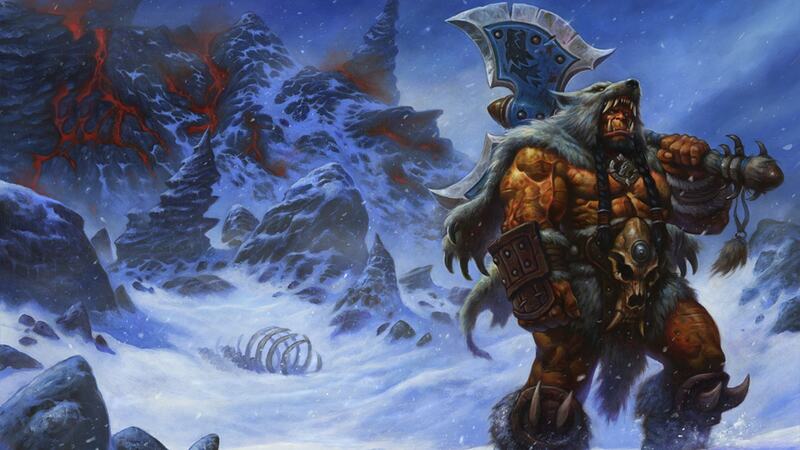 Durotan and other orcs Frostwolf took refuge in the caves of frozen Ridge Ice Fire. Streams of lava escaping from the depths, glaciers melt and cover the earth crust frozen dark. Over the frozen wastelands rises majestically top of the volcano, which is hidden in the belly of a flaming heart.